WANT TO BE A VIKING?? Click on Submit to send us your answers! Completing the survey will allow our club to have an idea what to expect when tryouts begin. 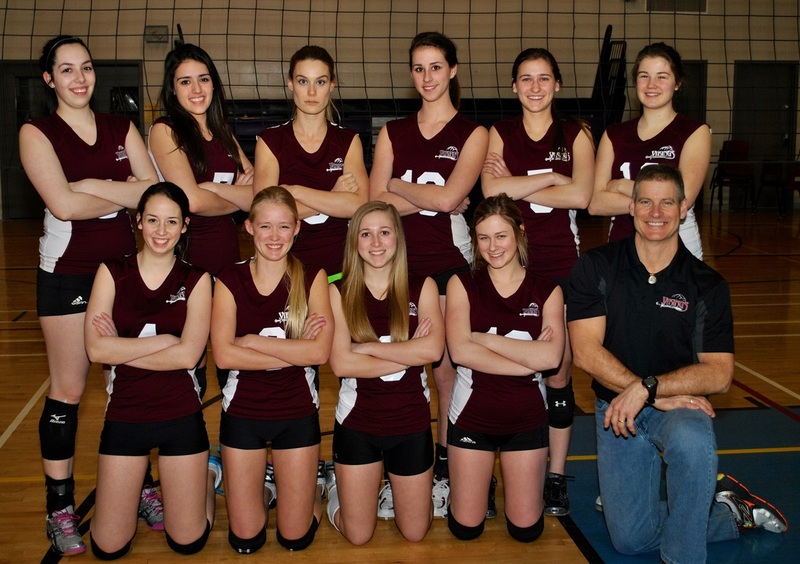 Ideally, we would like to have a team in each age category, so spread the word to your fellow volleyball players.